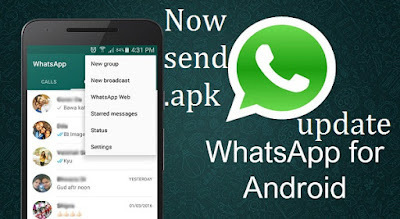 A good news for all the Whatsapp users especially for Android Whatsapp users,there is a new update for whats app for Android previously if you observe there is a limitation for file sending in this application so most of the user faced this limitation from whatsapp application(for example we are unable to send .apk files through the whatsapp application before) but with this new update from whatsapp for android,you can send any type of file through this application so limitations of file sharing are been off for the Android whatsapp users so if you want to share a .apk file to a friend or to your family member or it may be a different type of file. 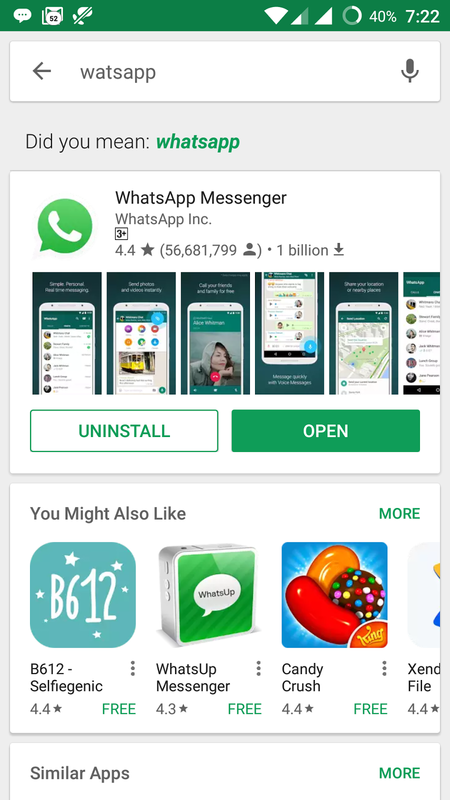 Now you can send any file with the Whatsapp application if your mobile is Android,if you observe a few weeks back Whatsapp has anounced about this file details making it possible now it came into action.The update of new file sharing is rolled out for Android users globally. Now with this new update from whatsapp app when you try to send a file if you click on the attachment symbol on the chat screen of the member whom you want to send it will ask to browse the file manager of your phone and you can choose any file which is available on your mobile file manager(Memory)then you can select a particular file you want to send that's it job done. Just you need to update your whatsapp application you can do this by simply opening the Google Play store app and search for Whatsapp app and you will find the first one just open that if you find an update option there simply update it or if you didnt find any update option bubt just a open button whether your Whatsapp app in your mobile is already update or still you didnt get that update just wait for few days as this update is available globally.you may read whatsapp New features which most of us don't know. 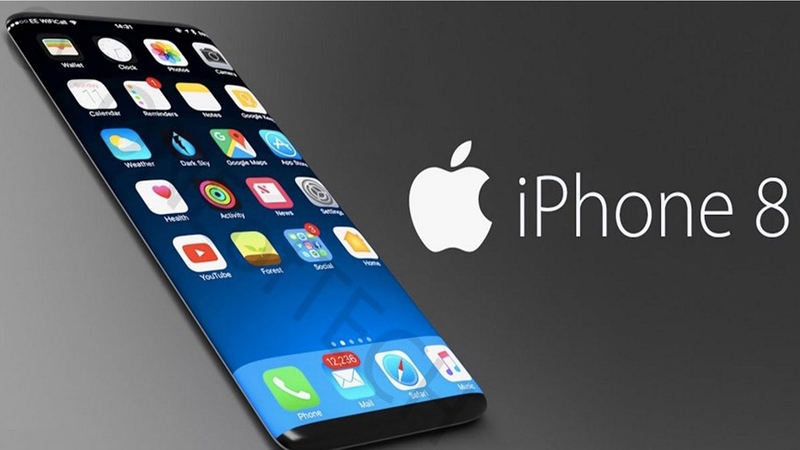 How much Size File I can send?